How Adam Hansen keeps his shoes tight with no laces? 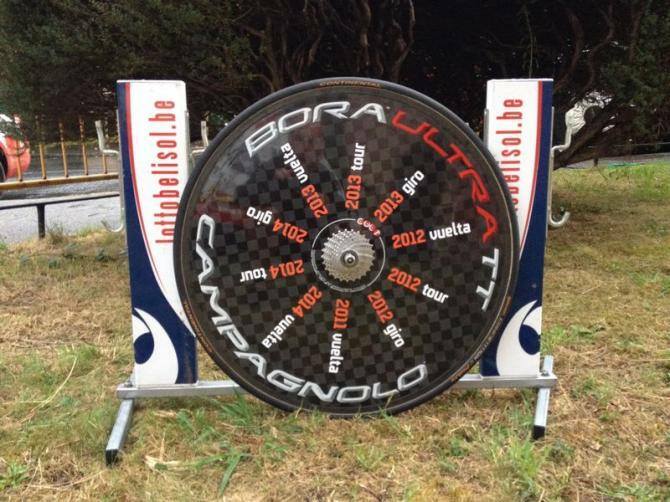 Lotto Belisol’s Australian Adam Hansen produces his own carbon cycling shoes by himself. They are so lightweight (the claiming weight is 95 grams for one shoe!). They also look sleek and simple with neither laces nor buckles. But then, how he keeps his shoes tight? Hansen gave the answer via twitter with a photo. 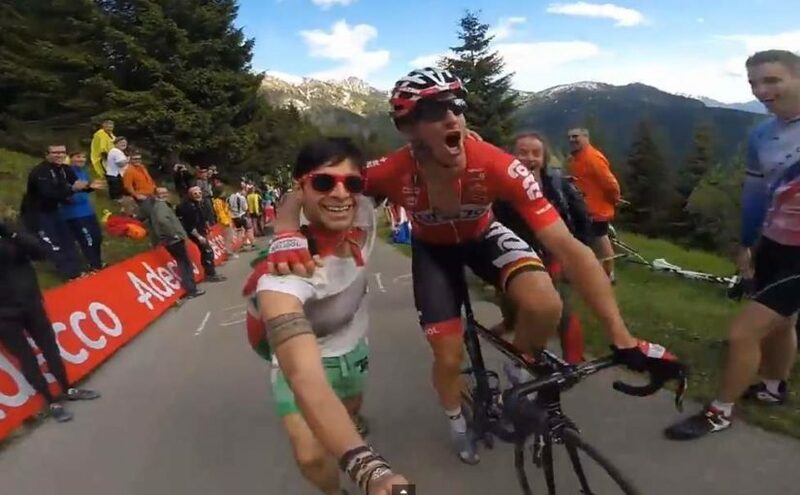 Posted bycyclingpassion May 29, 2014 April 19, 2017 Posted inBicycles and Equipment, Cyclists and TeamsTags: Adam HansenLeave a comment on How Adam Hansen keeps his shoes tight with no laces? 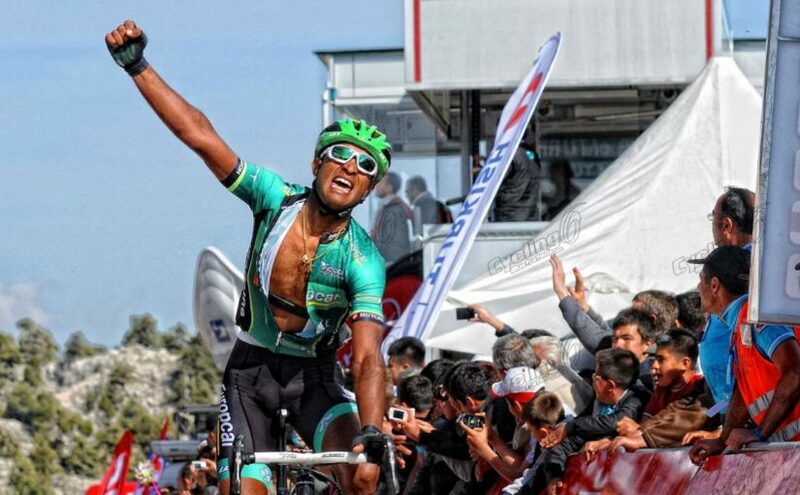 Natnael Berhane (Team Europcar) won the queen stage of Presidential Tour of Turkey atop Göğübeli Mountain Pass, and it was one of the bigger stage wins by a black-african rider, if not the biggest.